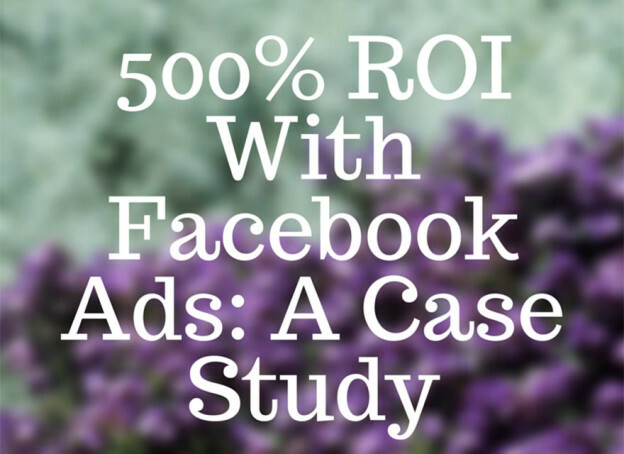 HOW I GOT 500% ROI FROM FACEBOOK ADS – Retargeting means showing ads to people that have already been to your website, but haven’t converted yet. Find out here how to do it well with Facebook, and see an increase in return. Case Study: How to Increase Your Traffic by 226% in Just 60 Days – Is your blog stagnating? Do you keep checking your stats and you see no sign of vitality? Don’t worry, you’re not alone. You probably need to completely re-engineer your blog strategy. That is what the team at Canva did. The results were quite good. 7 Strategies Apptio Uses For Massively Successful Demand Generation – Apptio is the leading provider of cloud-based Technology Business Management (TBM) software that helps CIOs manage the business of IT. In this post, you will learn the 7 principles of demand generation used to acquire customers and drive revenue at Apptio. AdRoll VS Perfect Audience – Retargeting Comparison – If you’re thinking to start doing some advertising retargeting, you’ll love this blog post. 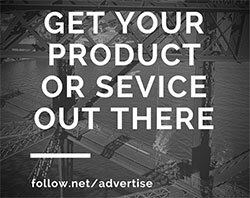 This article will guide you through the main differences between AdRoll and Perfect Audience (the two top players) and hopefully it will help you make a more informed decision. Thanks for including Elumynt in this list Davide! !